Increased home security is more attainable these days. Whether you’re at home or not, smart devices can help you sleep tight at night. 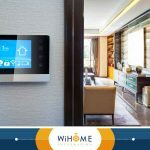 WiHome Integration, the area’s most trusted surveillance system installers, shares some ways to fortify your home’s security to give you the good night’s rest you deserve. Automated homes must stay secure 24/7, even if you’re not around to watch your entire property. Surveillance cameras have improved drastically over the past few years. Some are even accessible from afar. 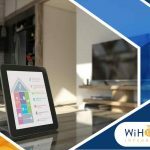 Smart home security systems watch your whole house with powerful recording and monitoring devices. In most cases, surveillance cameras serve as a deterrent. They keep watch over your family and catch potential intruders. Live streaming the video feed is also an important feature. 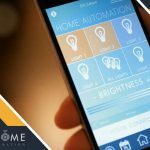 Enhance your home security in many ways by being able to control the lighting. 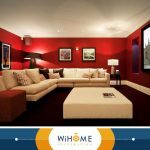 Ask WiHome Integration about home lighting control installation projects. Having controlled lighting will increase visibility at main entry points and help deter intruders. Even if you’re away, you can operate your indoor and outdoor lights to create the illusion that someone’s around. These devices make burglars think twice. When they sense activity where nobody should be, they trigger the rest of the security system. Motion sensors are not new, but older models tend to get triggered by random animal movement. Recent models have improved and are now much easier to calibrate for human motion. They can trigger cameras and lights only with human activity. The key to home security is integration. 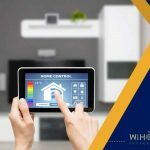 Use the same app that commands your wireless speakers to control your shades and lights as well. Use compatible technologies so you don’t need different programs to operate your devices. This will provide better peace of mind. 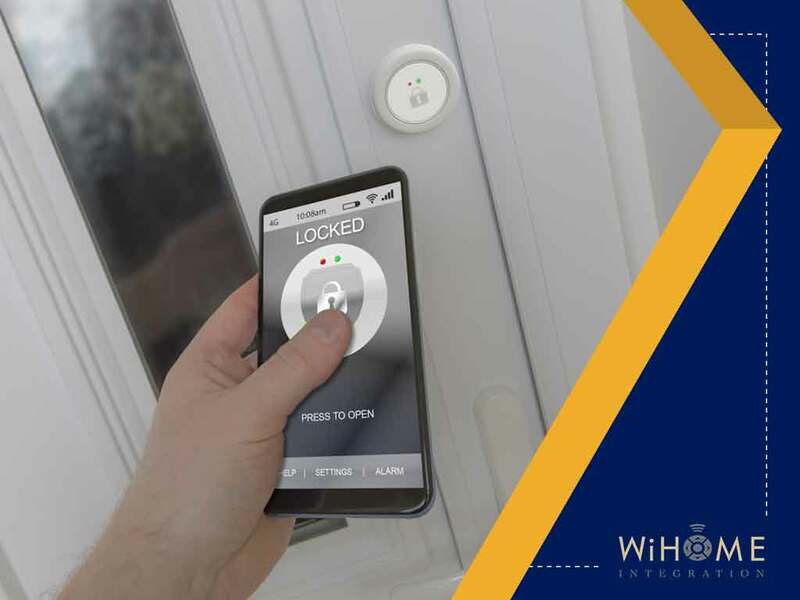 WiHome Integration can fortify your home’s security with the latest technology. We serve homeowners in Mclean, Clifton, Burke and other areas in Virginia. Call us at (703) 436-4110 for a free estimate.